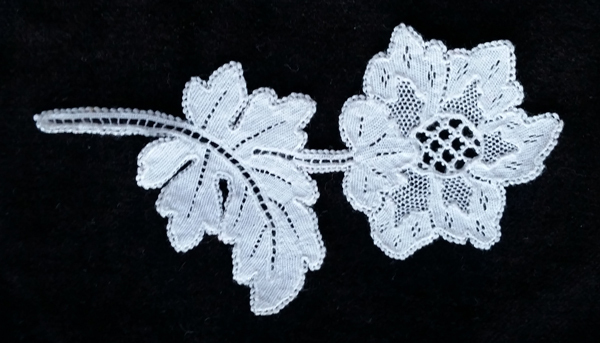 of the exquisite skill of lace making, can see examples of Kenmare Lace. The Poor Clare nuns came to Kenmare in 1861, they were brought here to teach. It was just after the famine and employment was badly needed. The nuns set about developing the lace making into an industry. It was taught at the school and sold at the Landsdowne arms hotel in Kenmare. Tourists could also come to Kenmare and view the lace being made in the convent lace room. The industry thrived with people coming from far and near to view the work or make a purchase. Among the many distinguished customers was Queen Victoria who had 5 pieces of Kenmare Lace.